ASTANA – The Kazakh-Chinese business forum, which took place Sept. 7 in Astana, marked the fifth anniversary of the Belt and Road Initiative, announced by Chinese President Xi Jinping at Nazarbayev University in the city in 2013. Kazakh President Nursultan Nazarbayev welcomed the more than 300 Kazakh and 150 Chinese participants in a video message. The head of state noted Europe-China cargo shipments via Kazakhstan take 15 days in comparison with sea freights, which might need up to four-six weeks. “[Both countries] are synchronising their logistics and transportation routes. The joint cooperation programme, signed last year, implements 51 Kazakh-Chinese projects totalling over $27 billion and is aimed at ensuring 20,000 new working places. This is a sign of investors’ trust and Kazakhstan’s intention to improve its investment climate,” he said. Nazarbayev noted China National Petroleum Corporation (CNPC) plays an active role in the Foreign Investors’ Council under the Kazakh President. The company is Kazakhstan’s strategic partner in developing the country’s oil and gas market. He also spoke about the nation’s ambitious plans to privatise some of its biggest companies and cooperate within public-private partnerships. 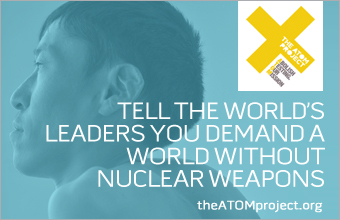 Regarding investment attractiveness, the head of state also underscored that Kazakhstan joined the World Trade Organisation (WTO), became the Organisation for Economic Co-operation and Development (OECD) Investment Committee’s associated member, acceded to the declaration on international investment and launched the Astana International Financial Centre (AIFC). 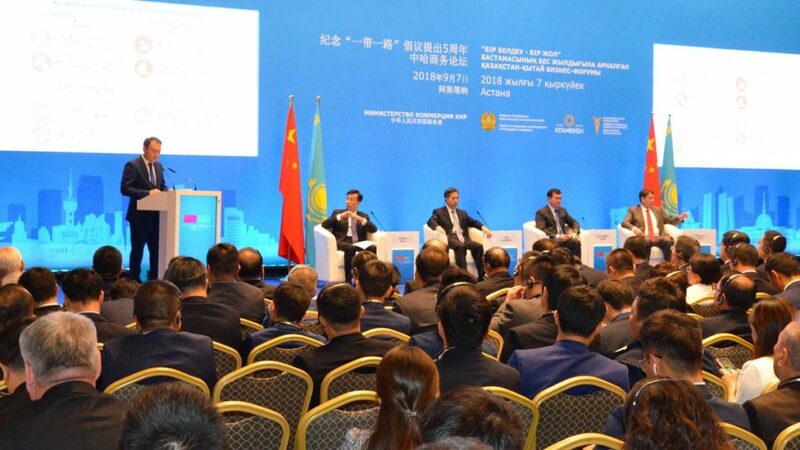 Business forum speakers included Kazakh Minister for Investments and Development Zhenis Kassymbek, Chinese Assistant Minister of Commerce Ren Hongbin, heads of national companies and foreign trade chambers and representatives of big business. Kassymbek noted implementing the cooperation programme will make full use of the two countries’ advantageous geographic locations, reconstruct old and build new roads and railways, create a modern network of international logistics centres and hubs from China to the European Union (EU) and increase trade. Zhenis Kassymbek. Photo credit: primeminister.kz. “A number of large infrastructure projects have already been established over the past five years: the port of Lianyungang, the dry port of Khorgos on the border with China, the Aktau port on the Caspian Sea, the new 900-kilometre railway corridor from Kazakhstan through Turkmenistan to Iran that connects Central Asian countries with the Persian Gulf and the Bandar Abbas port in southern Iran, as well as the Western Europe-Western China international transit corridor, a part of which runs through Kazakhstan,” he said. He also talked about successful joint projects. “In 2017, COSCO Shipping, the world’s largest logistics company, bought out 49 percent of the dry port in the Khorgos East Gate free economic zone for the development of Kazakhstan’s transit potential,” he added listing other Chinese investment projects in the country such as the projects to produce JAC cars in the Kostanai region, manufacture powder polypropylene in the Pavlodar region, as well as produce rapeseed oil in the North Kazakhstan region. Kassymbek and Ren Hongbin also discussed trade and economic, transport, transit and logistics cooperation issues and prospects. The Kazakh minister noted the growth of mutual trade and expressed readiness to deepen bilateral cooperation. Trade turnover between Kazakhstan and China in 2017 increased more than 30 percent to $10.5 billion. At present, China is one of the leading foreign direct investors in the Kazakh economy, investing more than $15 billion in the past ten years. Chinese companies are actively involved in Kazakh industrialisation and implementing major investment projects. Kazakh enterprises will be opening a trading house in China to enhance bilateral trade and economic relations, noted deputy chairperson of Kazakh Foreign Trade Chamber management board Nuraly Bukeikhanov. “The food and agricultural sphere shows very positive signs, given that China annually reduces pasture and sowing volumes and Kazakhstan has environmentally friendly production. This direction will be the ‘second oil’ of Kazakhstan. Today, we plan to hold negotiations between Kazakh and Chinese enterprises. In October, a reciprocal trade mission to China to the city of Xi’an, Shaanxi Province, is planned, where in addition to business meetings Kazakh entities will open a trading house of Kazakhstan,” he said. The Kazakh side will be granted 5,000 square metres of retail space and 10,000 square metres of free warehouses with Internet access in a special customs zone. The opening is scheduled for Oct. 19. “Twenty-five Kazakh producers have already been registered in the trading house, but this is only the first stage. In general, the trade house itself can accommodate more than 100 Kazakh companies. Kazakhstan domestic manufacturer production will be placed in this house. The trading house will represent only domestic products for the Chinese consumer. First and foremost, this trading house will serve as a showroom, introducing Chinese entrepreneurs and consumers to our products. The main sales will be through the Internet platform,” he added. More than 180 Kazakh companies passed Chinese inspection for the right to supply their products to the Chinese market. “The trade dynamics between China and Kazakhstan are positive. Every year, the Chinese side opens more and more commodity items for trade. 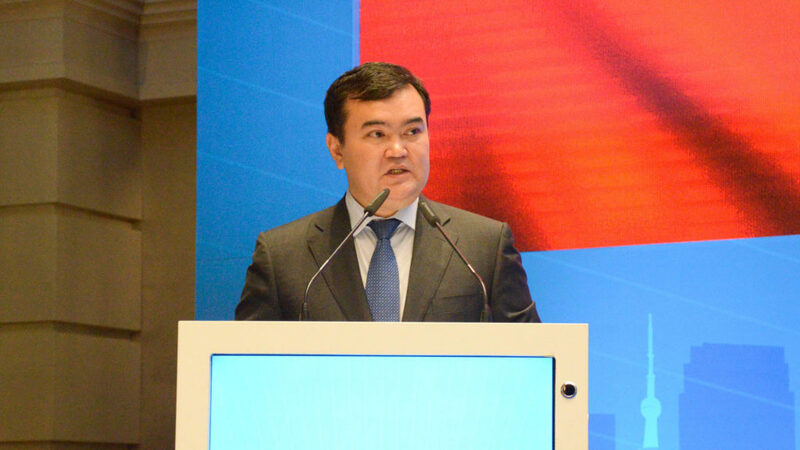 More than 180 Kazakh companies have already passed the Chinese inspection and gotten the right to supply their products to the Chinese market,” said Bukeikhanov. He stressed the Chinese market is one of the most promising in the world. “In the next five years, China will become the number one market in terms of sales. Significant events took place in Kazakhstan this year; there are plans to organise a national stand of Kazakhstan at the largest exhibition of China at the Shanghai Import Exhibition in November. Our export to China this year amounted to more than $5.6 billion,” he added. 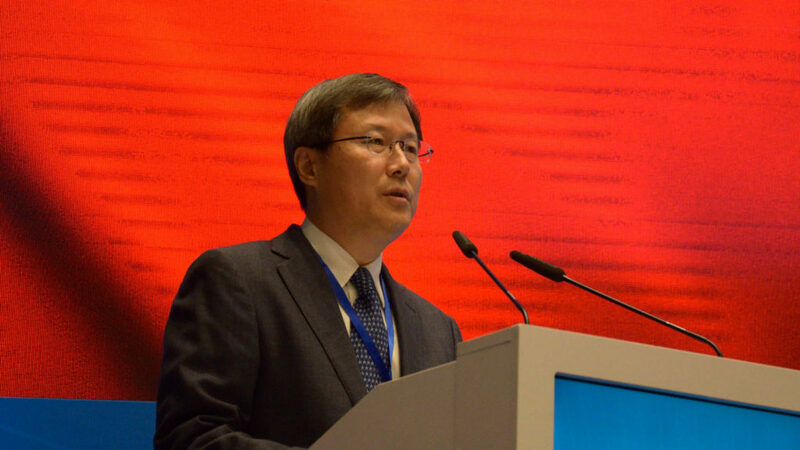 The years of cooperation have already helped achieve certain successes, noted Chinese CITIC Group Deputy Director General and Chairperson of the Board of CITIC Securities Zhang Yujun. Zhang Yujun. Photo credit: primeminister.kz. “A deeper merger of the development of the two countries was achieved and broad opportunities for cooperation between the two countries were opened. For five years, cooperation in various sectors, especially in the field of trade and economic development, has led to great success under the direct care and strong support of the leaders of both countries. CITIC Group actively participates and supports the implementation of the Belt and Road Initiative and considers Kazakhstan as one of the most important participating countries in investing on the route,” he said. “Since 2007, when the company together with Kazakh oil companies purchased the Karazhambas oil field, the investment activity of the CITIC Group in Kazakhstan has shown good dynamics. Our company together with Kazyna Capital created the City of Kazyna investment fund. This is the first fund created by the two countries. Its total amount is $800 million. It focuses on the Kazakh-Chinese non-primary sphere. In 2016, CITIC Group received general contracts in two national projects for the reconstruction of motorways in Kazakhstan. This will be an important corridor for the relationship between China, Kazakhstan and other countries,” he added. In 2017, CITIC Group acquired 60 percent of Altyn Bank’s shares in Kazakhstan. “In June 2018, at the fifth meeting of the Kazakh-Chinese Association of Entrepreneurs, a memorandum of cooperation was signed in three projects: deep processing of wheat, raising of cattle and base oils. The pragmatic and extensive cooperation between the CITIC Group and Kazakhstan fully demonstrates that China and Kazakhstan have strengths, mutual demand and complementarity,” said Zhang.